Emerald Breakfast on the Go! Blend and Granola Mix, S'Mores Nut, 7.5 Ounce | SleepyChef.com | everything breakfast! Honey roasted peanuts, cocoa roast almonds, milk chocolate candies, granola clusters, graham crackers, mini marshmallows and shaved coconut. Emerald Breakfast on the Go! 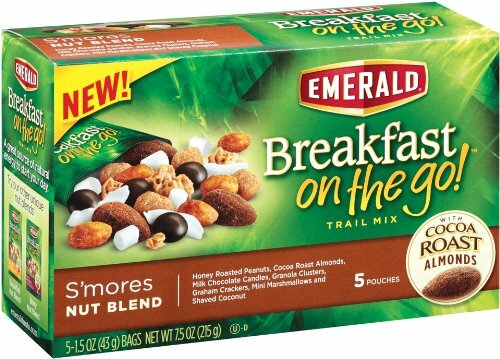 Blend and Granola Mix, S’Mores Nut, 7.5 Ounce (Pack of 8) Emerald Breakfast on the Go! 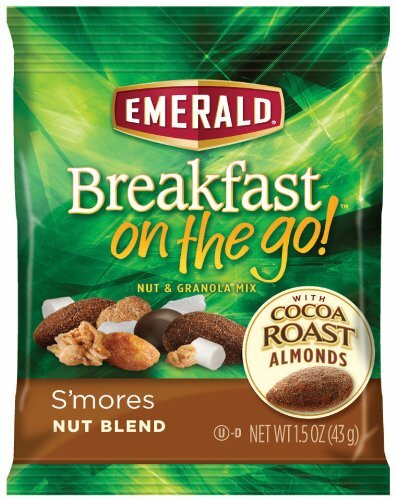 Blend and Granola Mix, Berry Nut, 7.5 Ounce (Pack of 8) Emerald Breakfast on the Go! 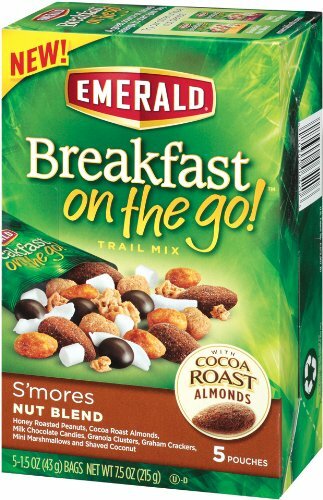 Breakfast Nut, Blend and Granola Mix, 7.5 Ounce Emerald Breakfast on the Go! Blend and Granola Mix, Berry Nut, 7.5 Ounce Emerald Breakfast on the Go! 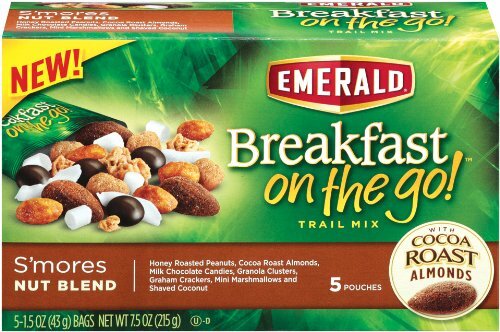 Breakfast Nut, Blend and Granola Mix, 7.5 Ounce (Pack of 8) Emerald Breakfast on the Go! 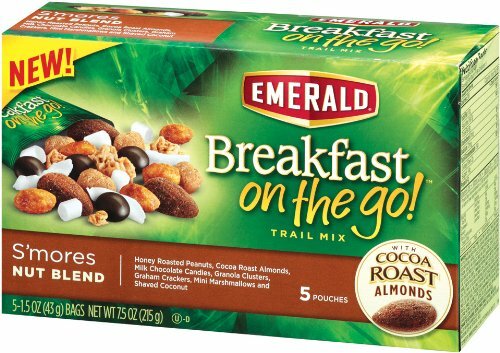 Maple and Brown Sugar Oatmeal Nut Blend, 7.5 Ounce (Pack of 8) Emerald Breakfast on the Go! Maple and Brown Sugar Oatmeal Nut Blend, 7.5 Ounce Emerald Breakfast On The Go Glazed Walnuts Breakfast Nut Blend, 1.5 Ounce — 48 per case. 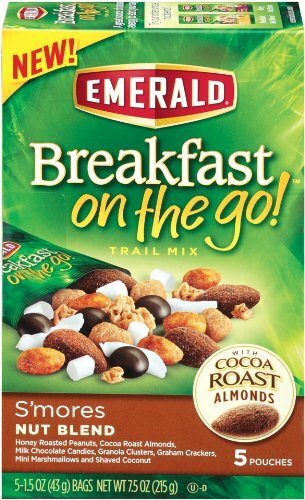 Previous: Emerald Breakfast On The Go Glazed Walnuts Breakfast Nut Blend, 1.5 Ounce — 48 per case.